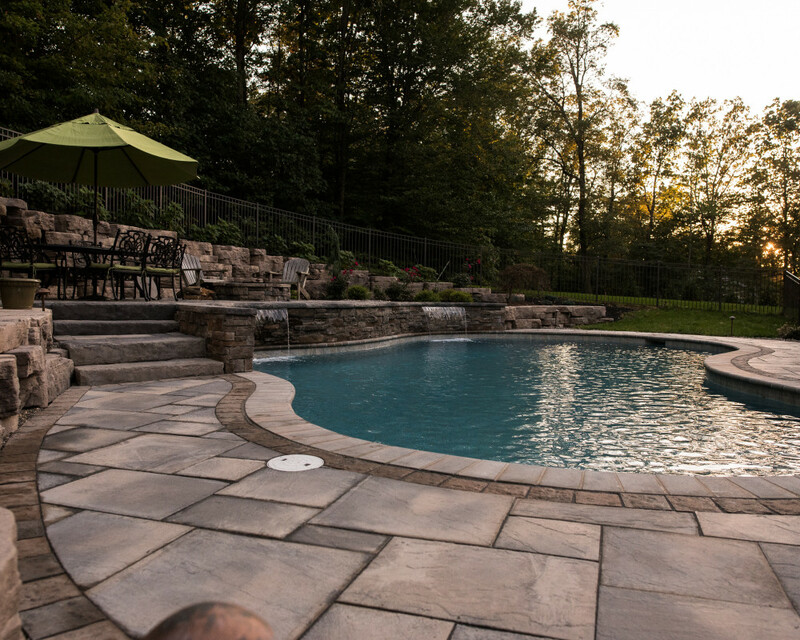 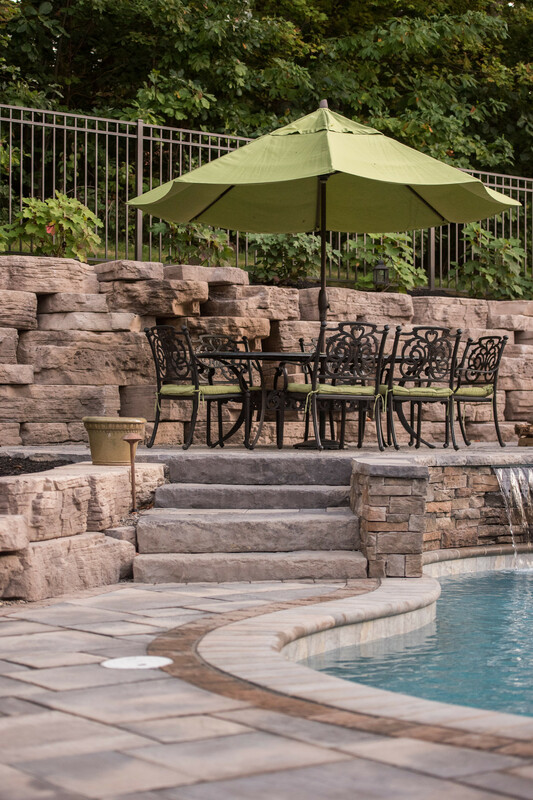 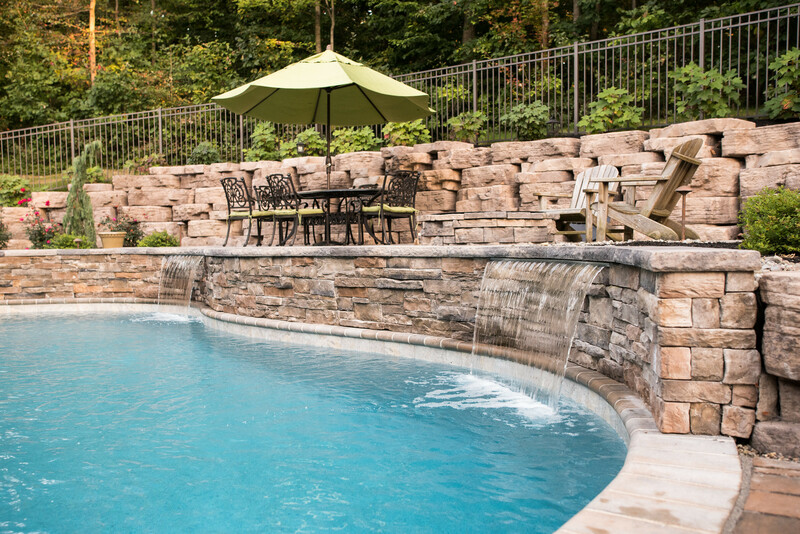 Knutsen Landscaping is an award-winning landscaping & hardscaping contractor in southcentral PA. 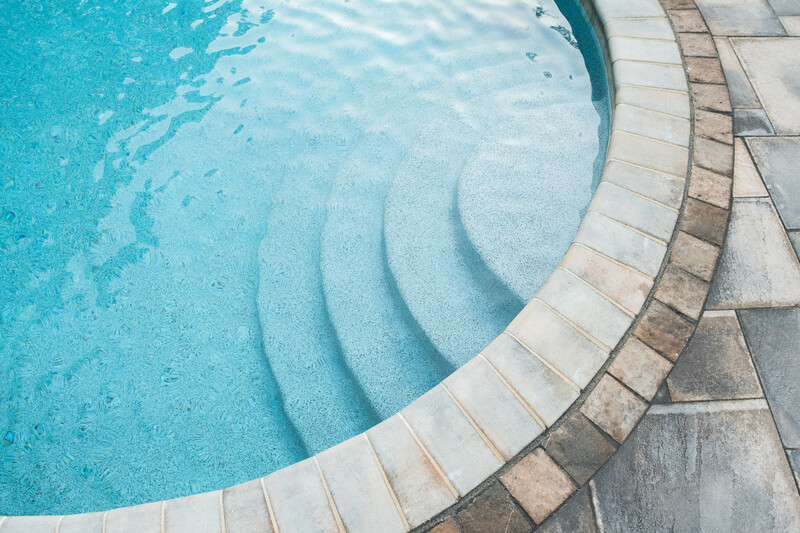 Since 2000, we’ve built a reputation for our quality work, strong communication, and exceptional designs. 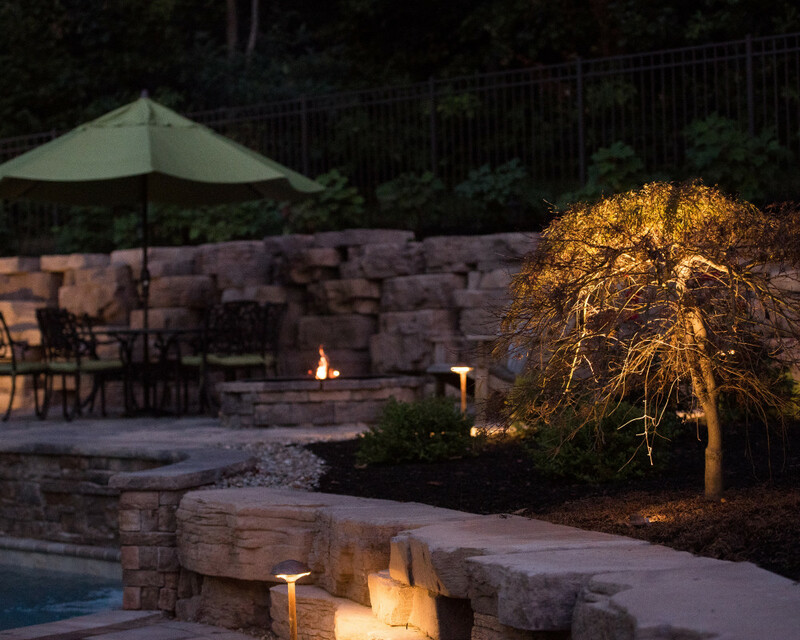 We specialize in landscaping and hardscaping projects, and landscape lighting. 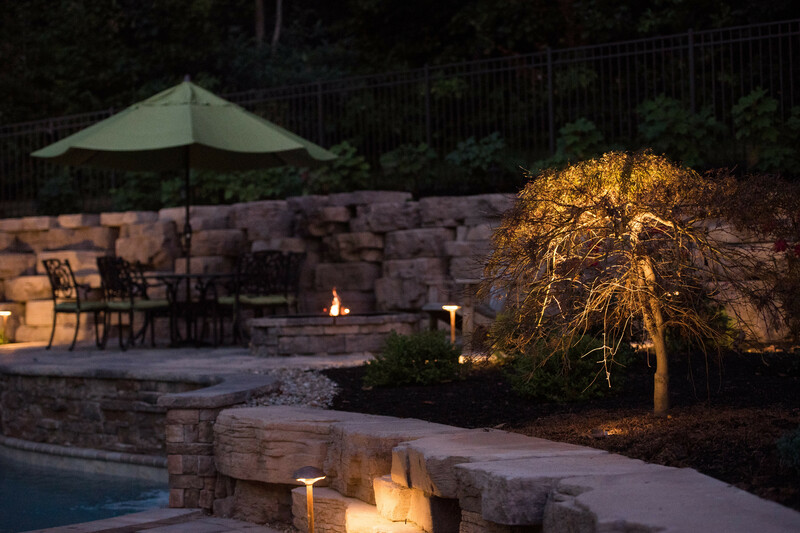 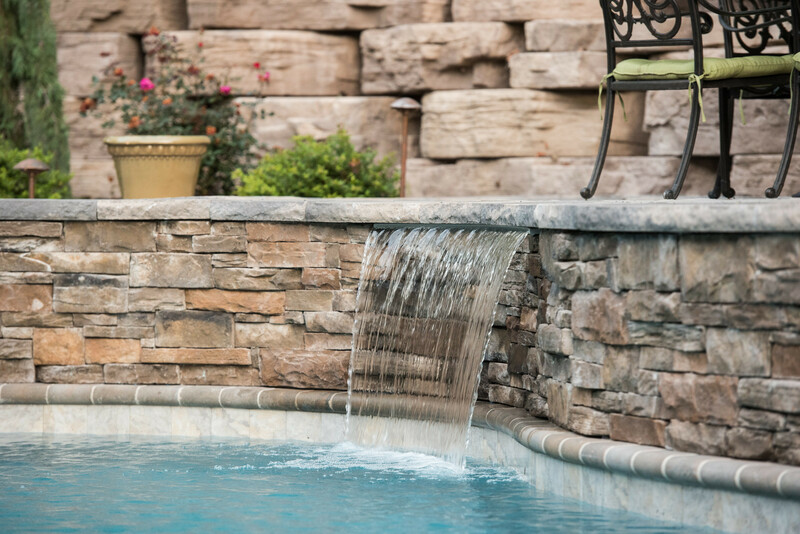 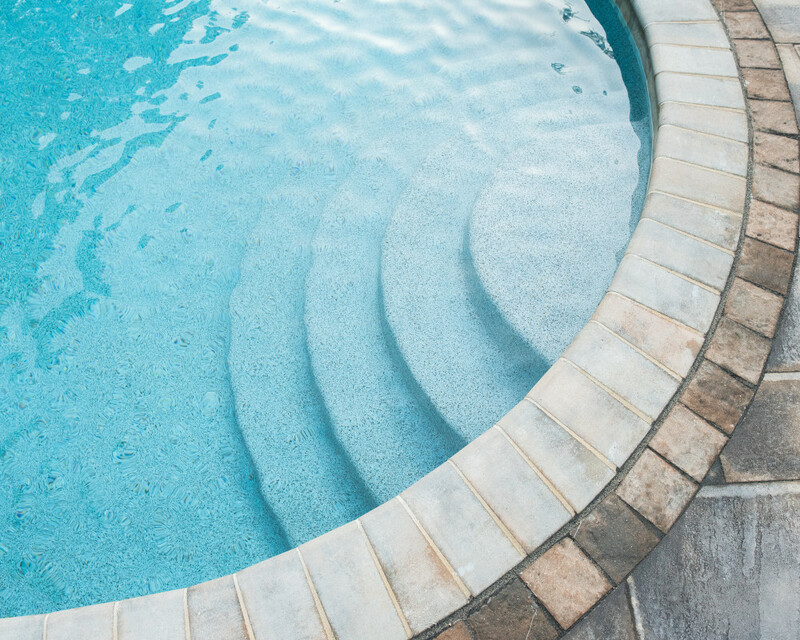 Whether you want a fire pit to relax around, an outdoor kitchen to grill in, a patio to entertain on, or reimagined landscaping to improve your home’s curb appeal, our designers and installers can make it happen. 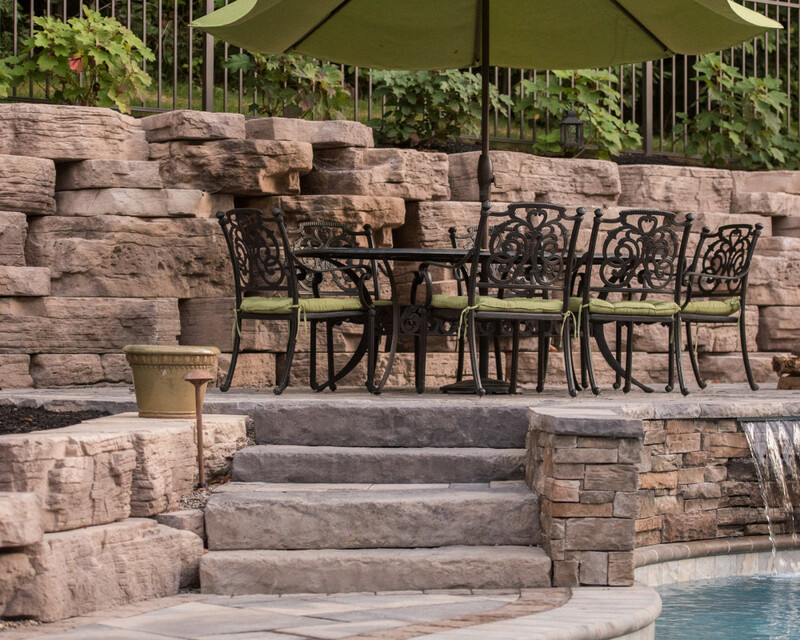 Our design professionals work with you to design your project to meet your goals. 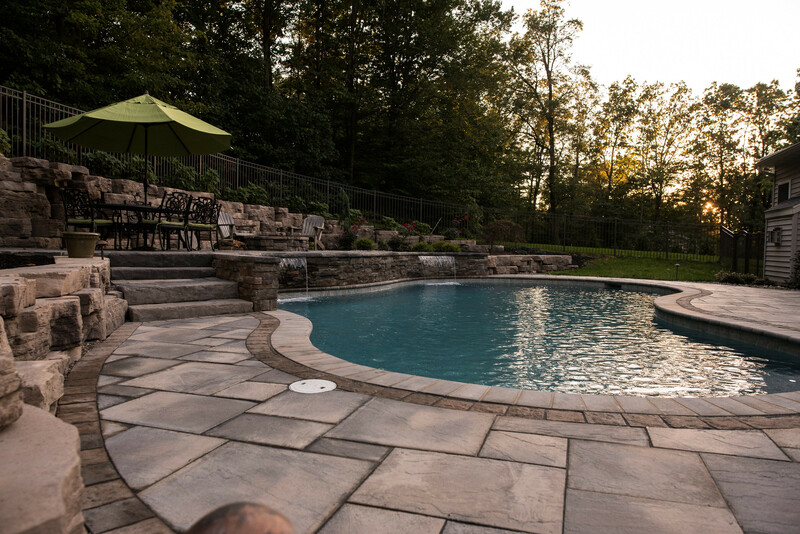 We create photorealistic 3D designs to help you imagine your new landscape before any work is done. 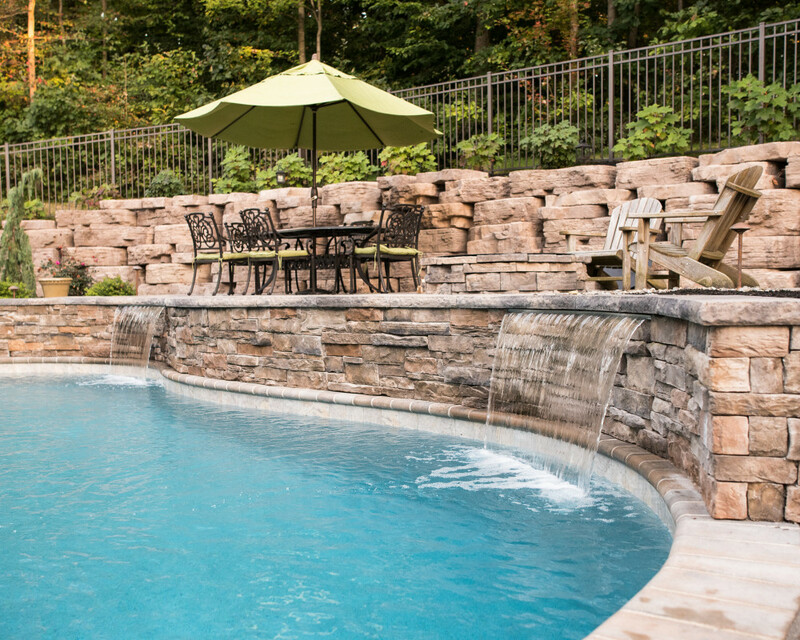 Reach out to us for a free estimate today!